It’s common knowledge that car accidents happen. Although some of these accidents are caused by unforeseen circumstances, a good majority are caused by negligence and a careless road user. This negligence can result in the loss of life, severe injuries and damage to properties. It’s only natural to adequately compensate these victims. For this reason, it’s best if such accident victims were to hire an experienced auto accident attorney to help with their case. Rawa Law Group is a law firm with seasoned auto accident attorneys who are very well experienced in handling these cases. Our lawyers have so far helped recovered hundreds of millions of dollars in settlements for our different clients. Our relentless, tireless advocacy for the injured has endeared us to a lot of clients and we thrilled our legal expertise is appreciated on and off the court premises. If you are pitching with us, you can be sure that our combined legal experience of over 55 years would be thrown behind your case to ensure we help you win. We have been actively representing and winning cases for claimants in Long Beach, CA and we are more than happy to help you win yours with the maximum settlement applicable by law. Our no upfront payment shows that we are solely behind you and firstly interested in helping you get the adequate compensation you deserve before getting paid ourselves. 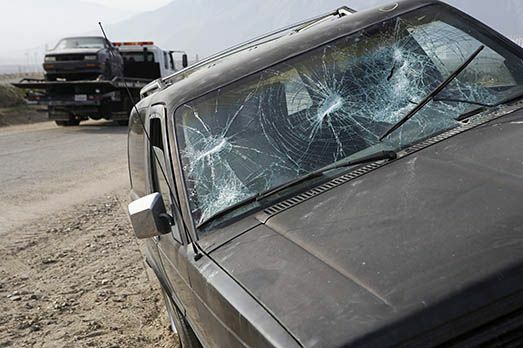 If you or someone you love has been involved in a car crash, be sure to reach out to us so we can assign you a reputable auto accident attorney in Long Beach, CA to fight for you.